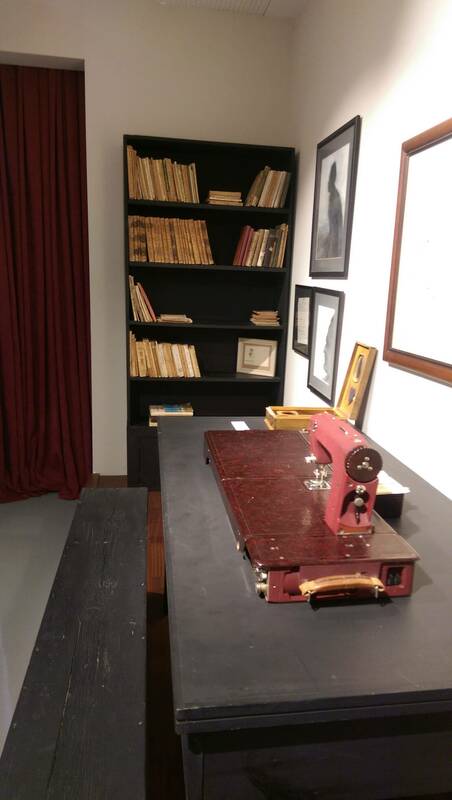 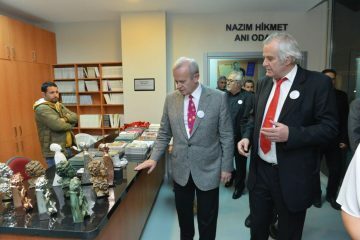 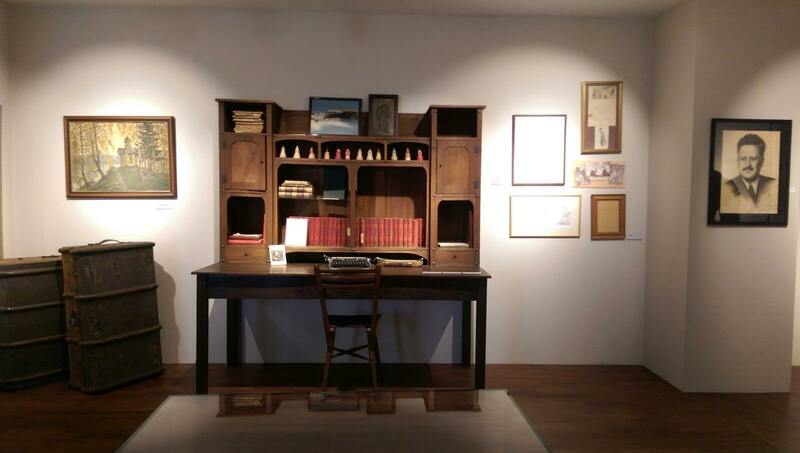 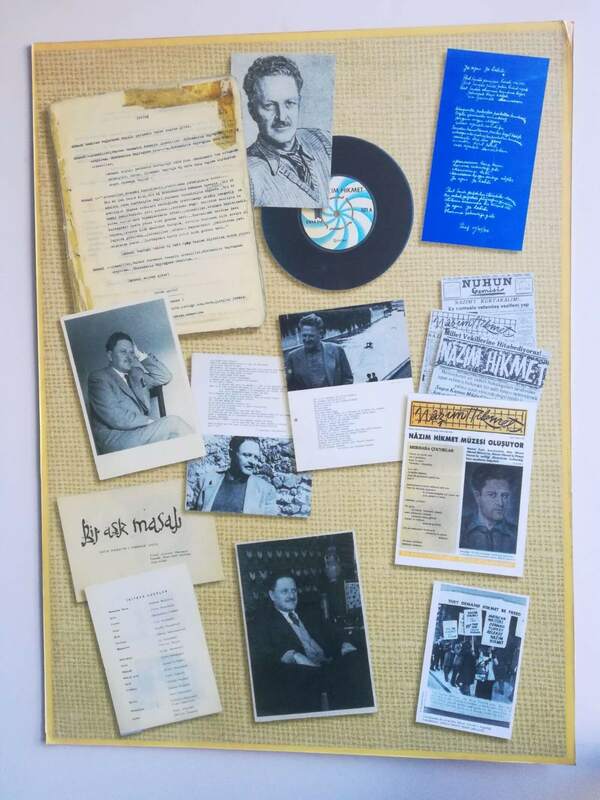 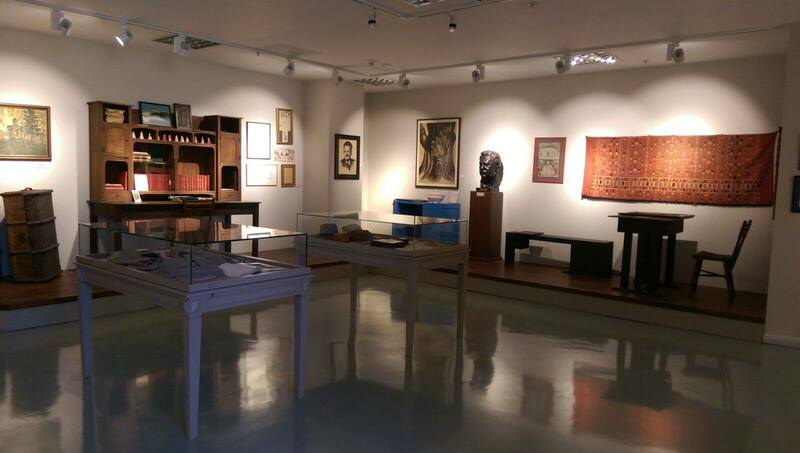 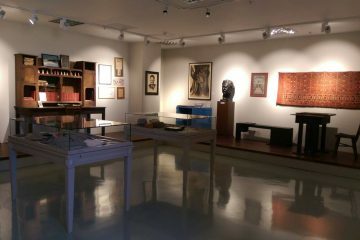 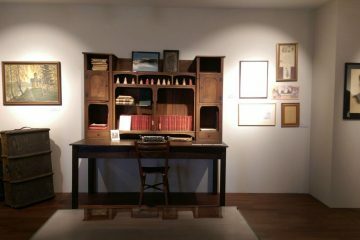 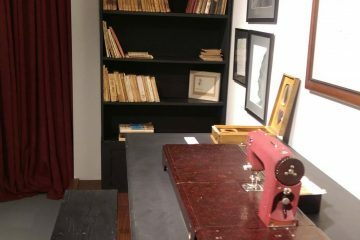 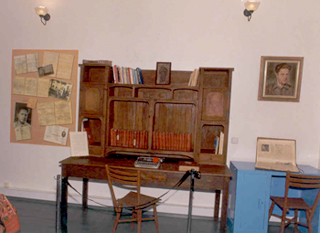 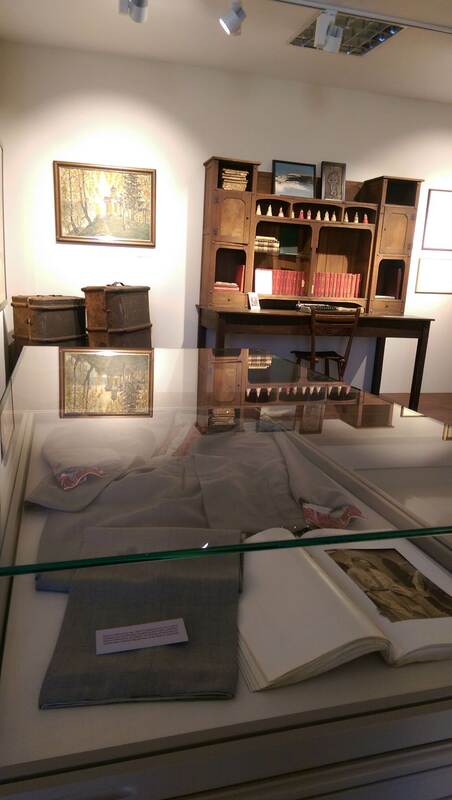 Nâzım Hikmet’s belongings granted to Nâzım Hikmet Culture and Art foundation in various periods are exhibited in Nâzım Hikmet Memory Hall opened on 3rd of June, 1999 being 36. 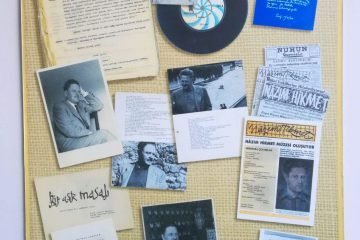 Anniversary of the death of Nâzım Hikmet. 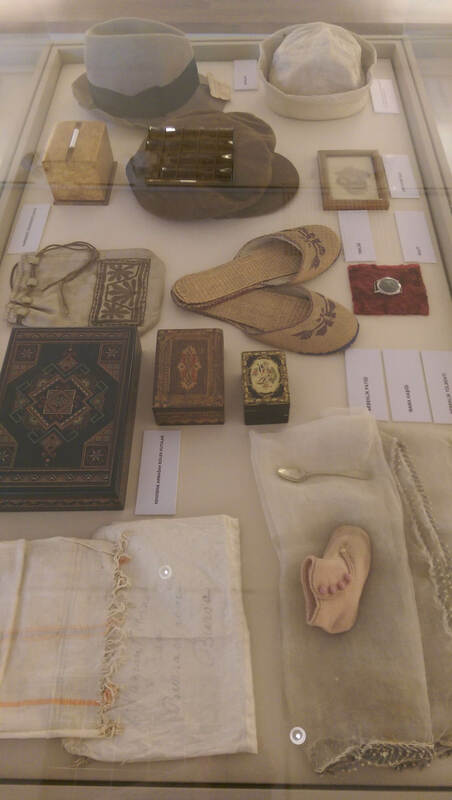 There are heavily belongings used together with Mrs. Piraye, his wife and Memet Fuat, his son, in 1930s and kept by Mrs. Piraye meticulously in the hall. 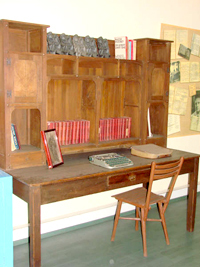 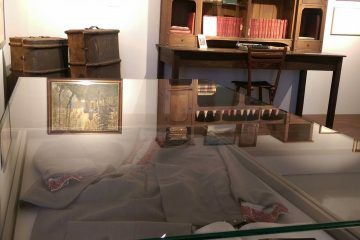 Moreover, his personal belonging he used during his years in Moscow and granted by Samiye Yaltırım, his sister and his friend is exhibited in a hall which was arranged carefully like a museum. 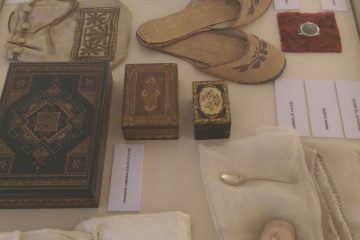 Memory day can be visited two days in a week, between 12.00 and 18.30 on Tuesdays and Thursdays. 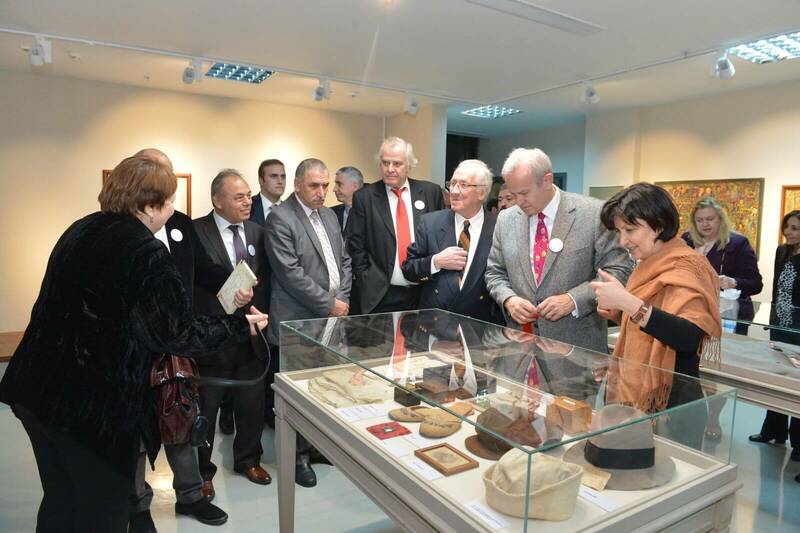 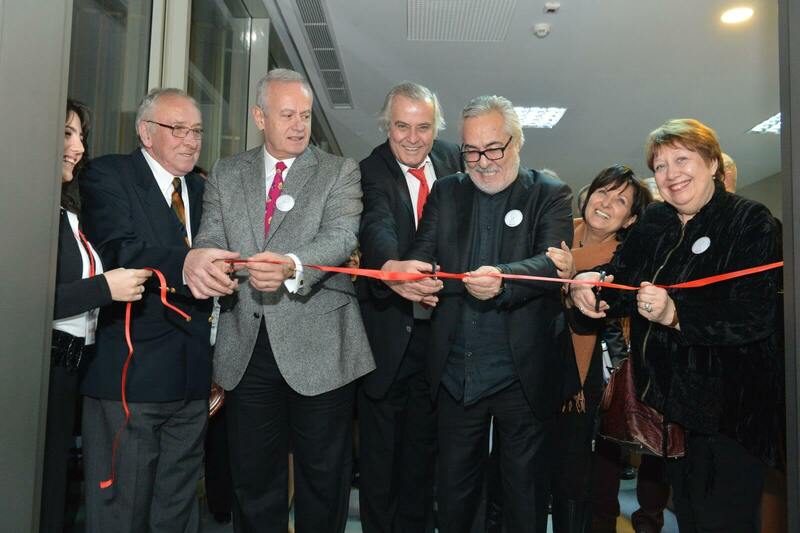 Ayşe Yaltırım, Müzehher Vâ-nû, İsmail Hakkı Balamir, İlhan Selçuk, Vera Tulyakova Hikmet, Valentin Babayev, Galina Kalesnikova, Abidin Dino, Anar Rızayev and many friends of Nâzım Hikmet are among the grantors of belongings exhibited in the Memory Hall and tried to be brought together for years by Nâzım Hikmet Culture and Art Foundation.